With increasing product complexity and shortening development cycles, ensuring product quality and regulatory compliance can be challenging for manufacturers. 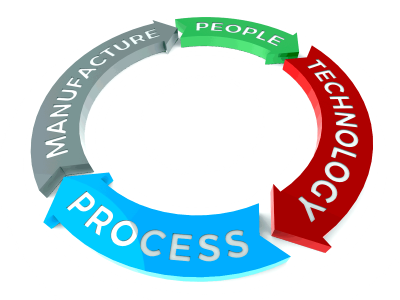 We use stand-alone systems and spreadsheets for managing quality, creating process gaps. We struggle to manage compliance from product design through to product delivery. We need a consistent quality process across products and in the supply chain. We need to improve quality and better manage non conformities. TECHNOLOGY that helps to ensure your design is right the first time. MANUFACTURE prototypes while you design to ensure you don’t over engineer (adding time and cost) or under engineer (causing redesign or potential safety or liability issues). PEOPLE solutions that will give your team the quality control skills they need. SOLIDWORKS technology includes First Article Inspection (FAI) and in-process inspection software that streamlines and automates the creation of ballooned inspection drawings and inspection reports (AS9102, PPAP, etc.). Ensure your design is right the first time with SOLIDWORKS Inspection before handing it off to manufacturing. You can communicate the data to your shop floor with SOLIDWORKS MBD. Unlike traditional 2D drawings, SOLIDWORKS MBD guides the manufacturing process directly in 3D, which streamlines production, cuts cycle time, reduces errors, and helps with complying with industry standards. Using SOLIDWORKS Simulation you can check the quality of your design before moving onto production, and with SOLIDWORKS PDM Professional, you can help ensure manufacturing has the right version. The Aras® Quality Management System application addresses the gap in quality management processes by integrating the proactive and reactive aspects of quality into your business. 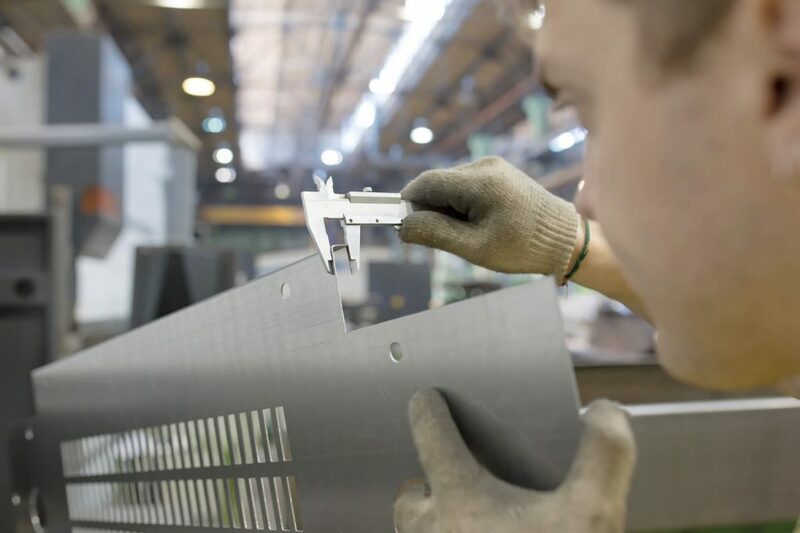 By providing quality with the Aras® PLM Platform you can connect with product designs, manufacturing plans, and business-critical processes such as change management. The Aras Quality Management System application provides businesses with advanced product quality planning (APQP) tools to manage risk and improve quality. 3D printing as a one-off finished product within hours or days allows you to physically test your design. Shifting from the 3D digital world to a physical part will improve your product quality and lower cost. Get to market faster by printing your physical prototypes quickly in-house. You will be able to identify any product deficiencies and make improvements early in the design process when it’s least costly. Using a 3D Printer for quality control allows you to catch flaws before they become costly engineering changes. It also reduces time-to-market and maximizes product performance. Do you need a Quality Control solution?